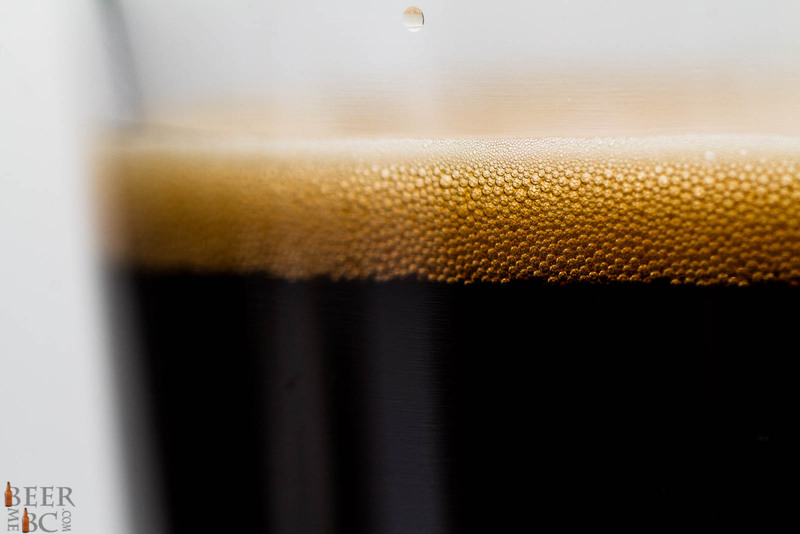 An Oatmeal Stout with big toasted, coffee and chocolate tones. 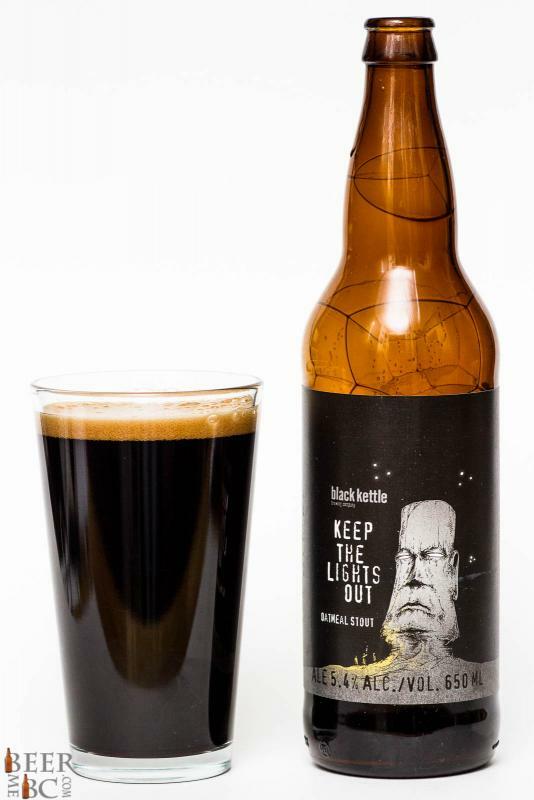 The Black Kettle Brewing Company has moved over to the dark side with the release of their Oatmeal Stout called “Keep The Lights Out”. This beer comes in at 5.4% and is available in Bomber, 650ml bottles. Pouring the beer from the bottle it appears as a dark and opaque black colour with a half-finger’s worth of head that settles fairly quickly. From the thin head comes a big nose of coffee first and chocolate second. The aroma from this beer is bigger than typical and is quite intoxicating. 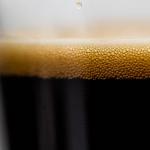 A somewhat creamy body is joined by a mellow carbonation. 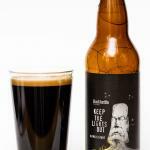 The flavour is big with coffee and chocolate along with a lightly burnt, toasted malt characteristic. 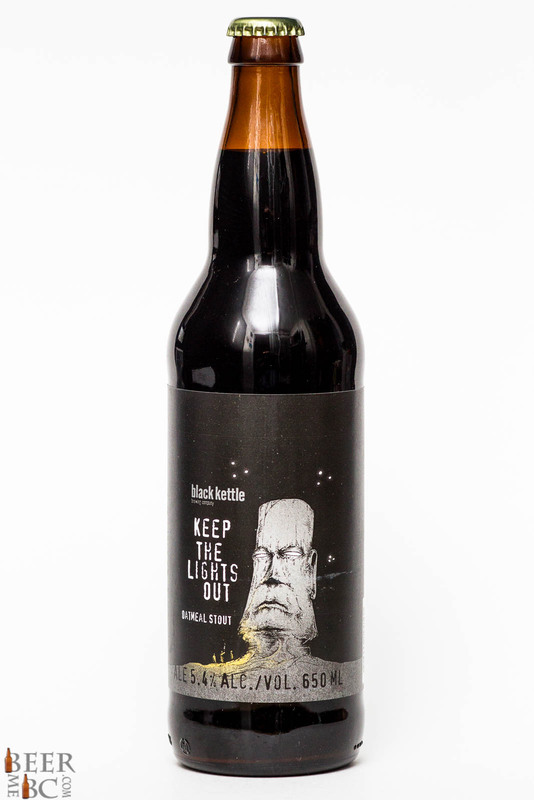 The Keep The Lights Out drinks like a bigger beer than it is and is a big flavoured Oatmeal Stout. I am glad to see they are starting to change up their labels. This one is quite striking. Sounds like a tasty beer also.